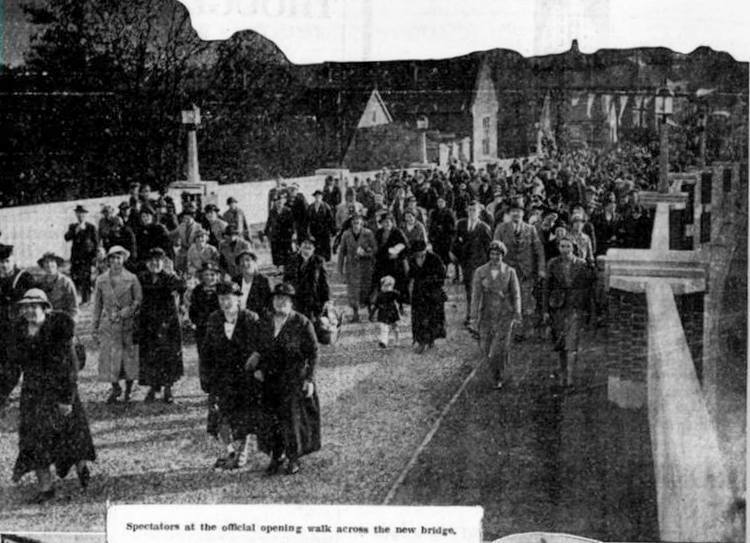 Today in Gosport’s Past:- on 14 October 1938, the new bridge carrying Anns Hill Road over the railway line was opened to the public, who are seen swarming across the bridge on the day. 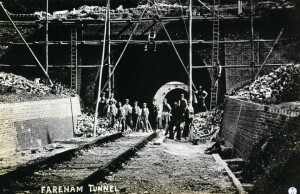 It replaced a narrower brick arch which had probably stood for around 97 years, ever since the railway was completed in 1841. Credits to original photographer (photo originally from the Portsmouth Evening News). Also today in Gosport’s Past:- on 14 October 1844, Queen Victoria travelled to Gosport by train for the very first time. The plan was for herself and Prince Albert (who’d arrived himself by train on 8 October) to accompany Louis Philippe of France back home from Gosport, but bad weather caused a postponement, then cancellation of the trip, Louis Philippe chose to return by the shorter Channel route via Dover. 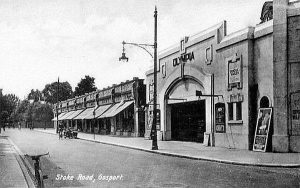 The Queen had arrived at Gosport station, as her private station in Clarence Yard wasn’t built until the following year.